Phyllis was born in Breckenridge, Minnesota, the daughter of Clarence and Beulah Wetherbee. Before she was four years old, her family removed to Rosholt, South Dakota. She married Isadore Olson in 1941 in Multnomah County, Oregon, where they apparently resided. She returned to South Dakota while he served in the US Army during World War II. They later removed to Slidell, Louisiana, where they resided until their deaths. 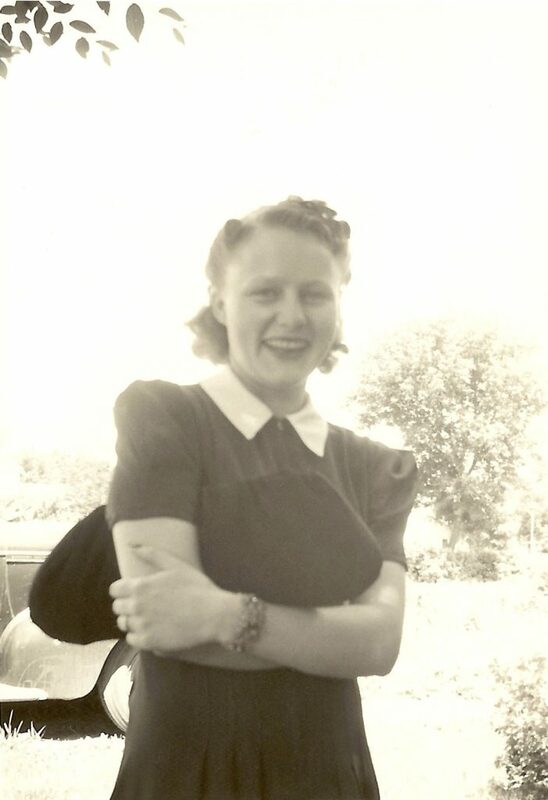 Phyllis Eileen Wetherbee (1921-1986) is 1st cousin 2x removed of MKS in the Wetherbee branch. Source: KMS Family Genealogy Digital Archive, Joyce Elaine Wetherbee Johnson collection (photograph). Charles, or Charlie, was born on 7 Sep 1907 in Barnett Shoals, Oconee County, Georgia, and grew up there. He married Goldie Marzee Christian on 14 Oct 1923 in Clarke County, Georgia, and they resided there until their deaths. They had five children, one who died a few days after birth. Charles worked for the Georgia Power Company. Charles Franklin Spratlin (1907-1978) is great-grandfather of MKS in the Spratlin branch. 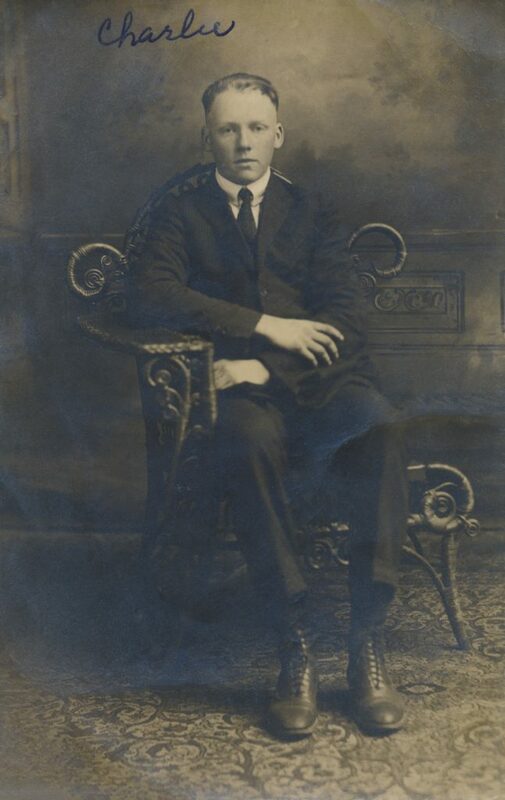 Source: KMS Family Genealogy Digital Archive, Jacqueline Anne Knight Spratlin collection (photograph). For we cannot but speak the things which we have seen and heard. findagrave.com is a valuable source for genealogy leads, beyond the obvious gravesite locations and photos. But what is found there usually lacks sources, so take what you find with a grain of salt. Many gravesite memorials have been added en masse, without photos, bios, or family relationships identified. Some have been added without even finding a gravesite for the person in the cemetery! Without family relationships identified, it can be frustrating trying to search for the gravesites of our relatives. So, we’ve created Virtual Cemeteries for each of the four branches of our family tree. These consolidate all gravesite memorials for a branch of the tree into a single collection, regardless of which actual cemetery they are buried in. For now, we’re only adding ancestors and not cousins, though notable cousins may also be added from time to time. 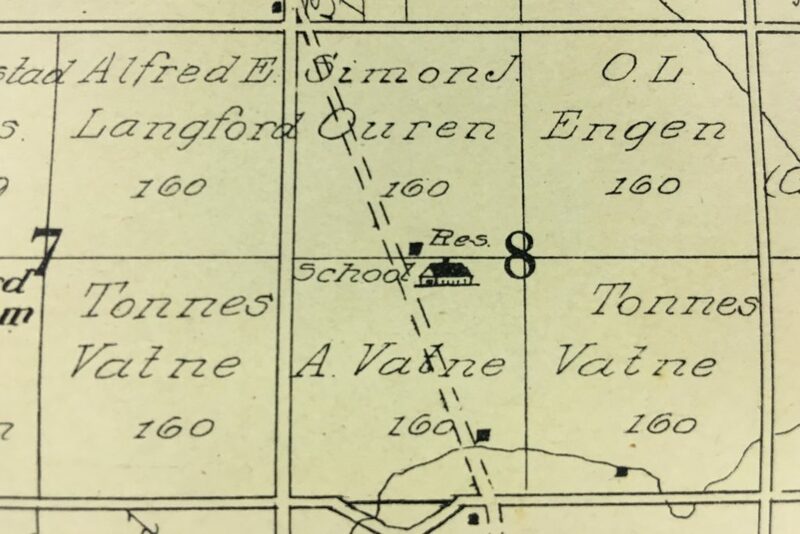 Watne School, Sverdrup Township, 1910. Andrew Vatne Homestead, Sverdrup Township, Section 8, SW1/4. 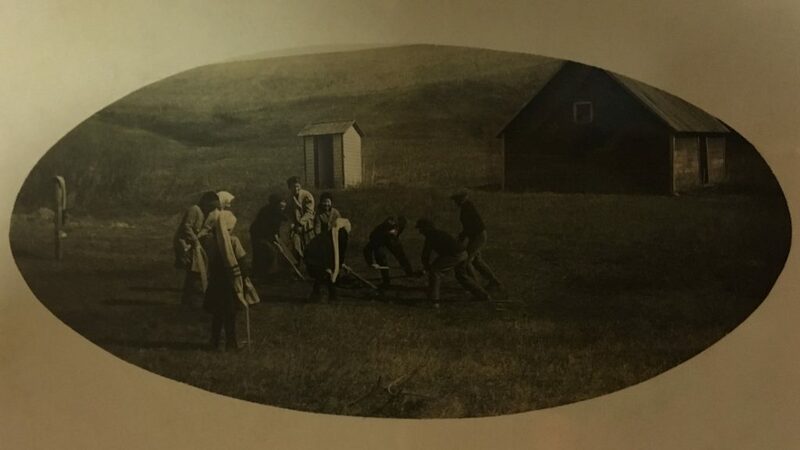 This photo of children playing at the Watne school was found during our recent epic road trip that included a visit to the Griggs County Museum in North Dakota. The Watne school was established in or before 1897, and was located on Andrew and Ane Vatne’s homestead in Sverdrup Township, North Dakota. 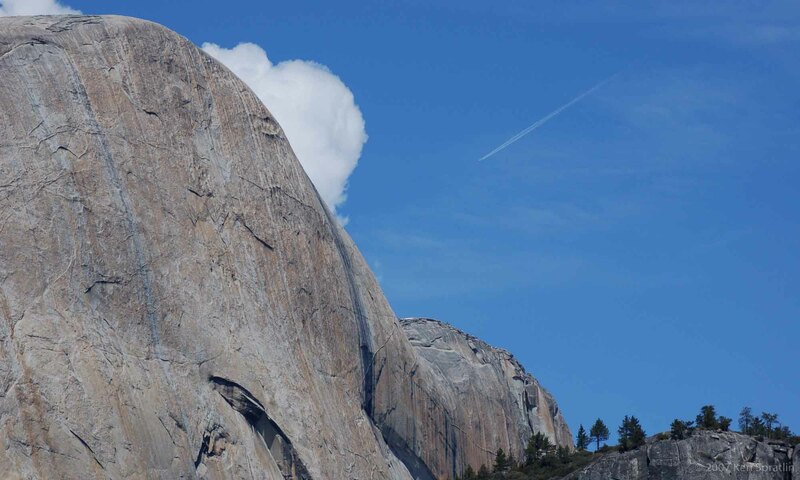 The area was called Vatne Dal in Norwegian, or Watne Valley in English. Their homestead was next to that of Tonnes and Bertha Vatne. Tonnes’ claim (to secure Homesteads to actual Settlers on the Public Domain) to 160 acres in Section 8 of Sverdrup Township was established on 11 Nov 1898. Andrew Vatne (1861-1941) and Ane Kristine Davidsdatter Lima (1866-1940) are 2nd husband of wife of 3rd great-uncle and wife of 3rd great-uncle of MKS in the Watne branch. Ane was first married to Vilhelm Jonasen Vatne (1864-1888) who is 3rd great-uncle of MKS in the Watne branch. Tonnes Vatne (1855-1917) and Bertha Jonasdatter Vatne (1858-1918) are husband of 3rd great-aunt and 3rd great-aunt of MKS in the Watne branch. Vilhelm Vatne and Bertha Vatne are siblings. Andrew and Tonnes are presumably from the Vatne farm in Norway, hence the same last names Vatne as Vilhelm and Bertha. Cooperstown, North Dakota, 1882-1982, page 55. U.S. Department of the Interior, Bureau of Land Management, General Land Office Records, BLM Serial Number NDMTAA 114415. U.S. Department of the Interior, Bureau of Land Management, General Land Office Records, BLM Serial Number NDMTAA 114429. Source: Griggs County Museum and Griggs County Historical Society (photograph). Mary Susan Ray Knight obituary. Today is the 163rd birthday of Mary Ray Knight. Mary was married to Capt. Henry Harrison Knight, her 1st cousin 1x removed. Mary Susan Ray (1855-1926) is 3rd great-grandmother of MKS in the Knight branch. Source: KMS Family Genealogy Digital Archive, Jacqueline Anne Knight Spratlin collection (newspaper clipping).